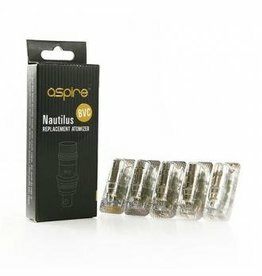 The Nautilus Pod can accommodate 4.5ml of E-Liquid. 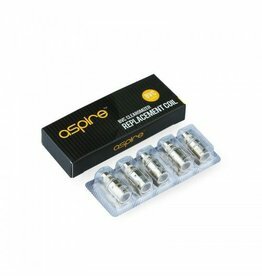 These replacement magnetic cartridge are designed for MTL style vaping, respectively. 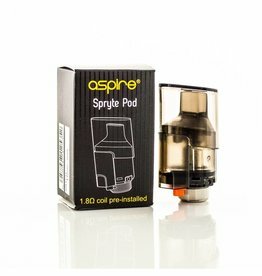 The replacement pods for the SPRYTE allow you to easily and quickly change flavors in your SPRYTE since you don’t have to empty your current pod and/or wait until the pod is empty until you fill it up. 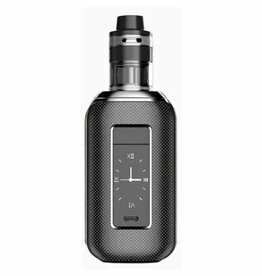 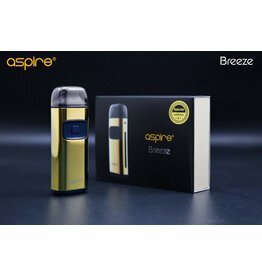 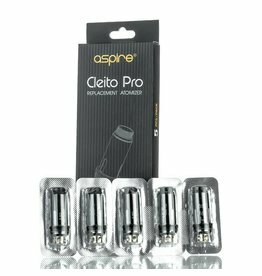 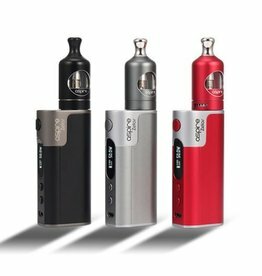 The Aspire Spryte AIO Kit can fire up to 12 W maximum output. 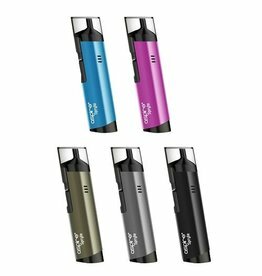 With the pod refillable cartridge has a 3.5 ml/2 ml e-juice capacity, it also supports an easy to use "pull out" - "push and click" system. 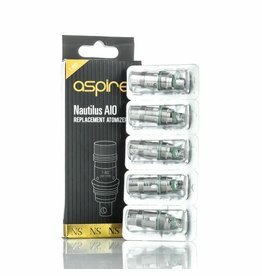 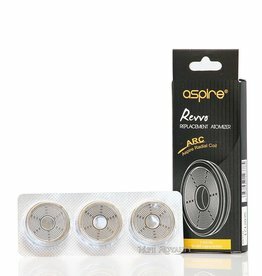 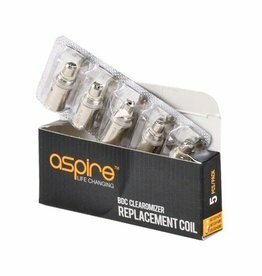 This is a 5-pack of replacement coils for your Aspire Nautilus, Nautilus Mini, and Nautilus 2 clearomizers. 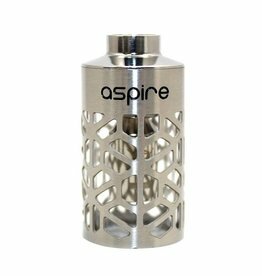 The Aspire Nautilus Mini Hollowed Out Steel Sleeve is the new Stainless Steel Sleeve for the famous Aspire Nautilus Mini Glassomizer. 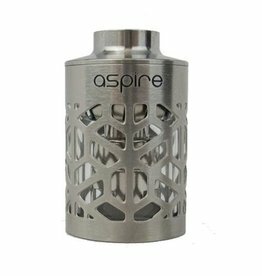 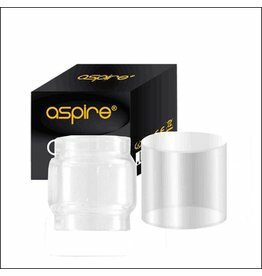 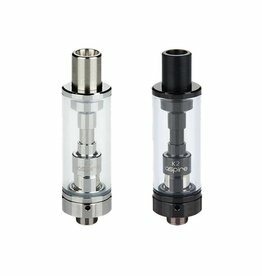 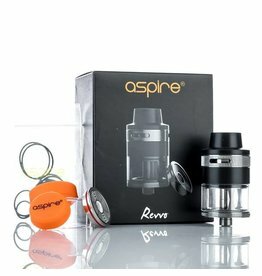 Genuine Aspire replacement glass tank.Tough Pyrex glass.Replace damage or existing Aspire Nautilus tank. 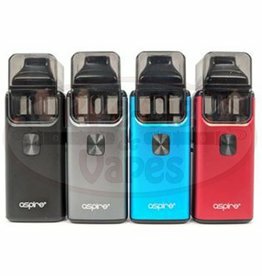 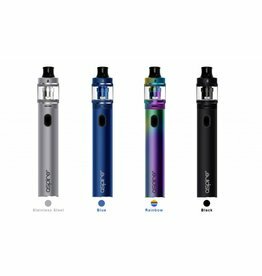 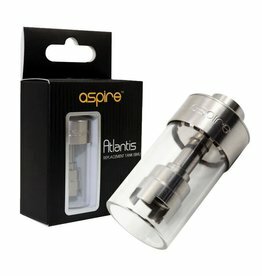 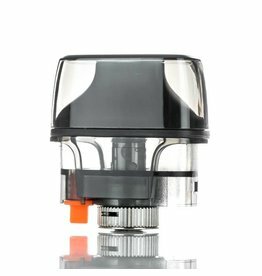 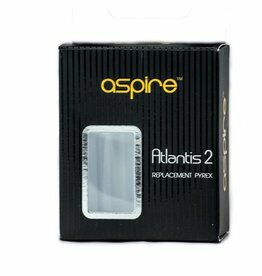 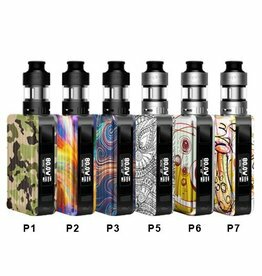 Aspire Atlantis Replacement Tank with Hollowed-Out Sleeve is an accessory that adds both protection and style to your Atlantis device.